Permits are required for the protection of the property owner, neighbors, and Village. Work that requires a permit is listed in the table below. Please note that the table is not all inclusive and for a complete list of work that requires a permit click here. When in doubt, please contact the Community Development Department by completing the form below or at (847) 853-7550. Follow the links at the left to see what submittals are required for a permit application, permit fees and extensions, the the time it takes for a permit to be issued. In addition to zoning requirements, demolition and construction permit applications must meet applicable building codes. The entire list of applicable codes may be viewed here. Permits are not required for the following residential work, but such installations must meet zoning regulations. 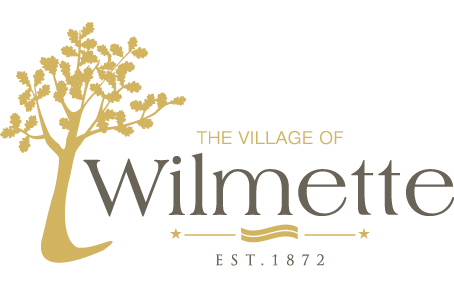 Please contact the Community Development Department at (847) 853-7550 or at comdev@wilmette.com for the relevant zoning regulations.